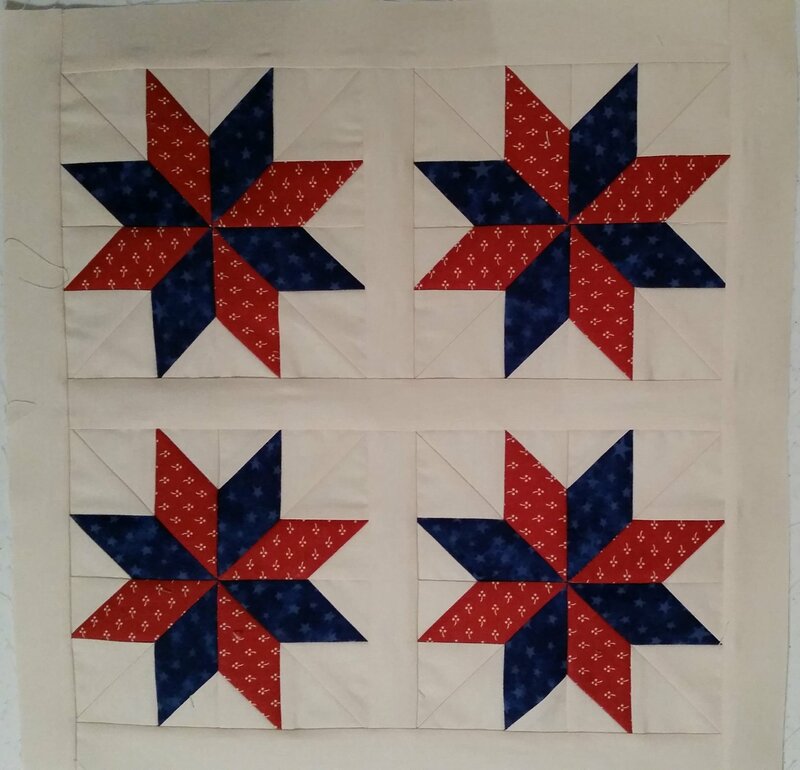 Learn the technique that will allow any quilter to quickly, easily, and accurately piece traditional Lemoyne Star blocks in 10 different sizes! The block units are strip pieced, assembled without using any Y seams, pieced so that the blocks themselves are slightly oversized so at the end each can be trimmed to an exact size. You will be on your way to designing your own Lemoyne Star quilt, and have the basic information to make some of the Studio 180 patterns by Deb Tucker such as Lemoyne Trails, Sugar and Spice, Bands of Glory, and more; and techniques such as Lemoyne triangles, Lemoyne stars, strip-pieced Lemoyne, and fussy-cut. A truly addicting ruler and process.